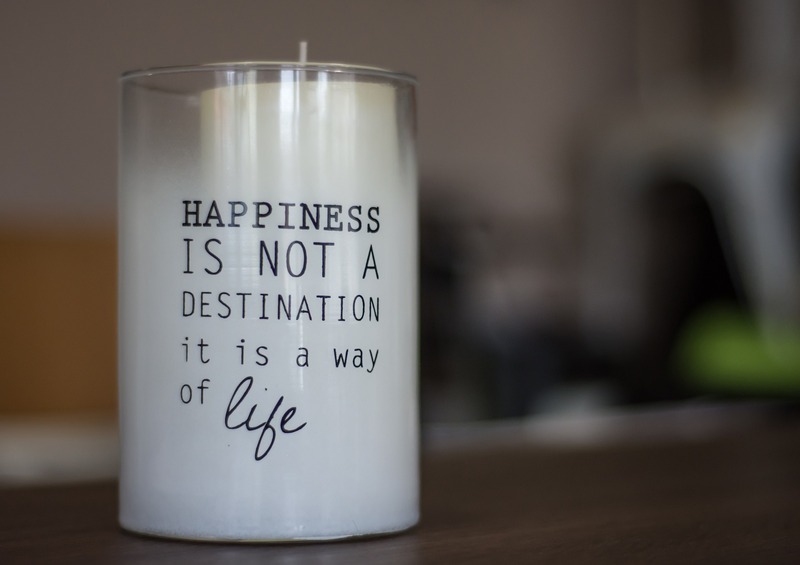 Can Candles Make You Happy? Here’s a canny candle fact. The Danish people burn more candles per head than anywhere in Europe. 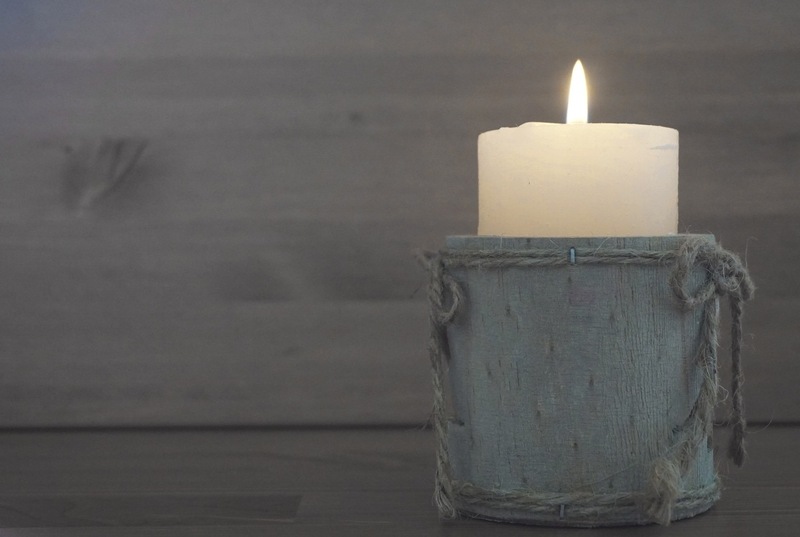 “Each Dane burns around six kilos of candle wax each year,” according to Meik Wiking, author of The Little Book of Hygge:The Danish Way to Live Well. Another fact? The Danes often hit the top spot in the United Nation’s World Happiness Report. So…..could burning candles have anything to do with their euphoria…? Candles are certainly central to creating ‘hygge’ – the cosiness, intimacy and warmth the Danish are famous for. And, I, for one, enjoy hunkering down of an evening with a flickering flame for company. Plus if you choose a candle with an uplifting, refreshing, calming or soothing fragrance, then I’m certain it can affect your mood too. Here are my picks of some of the loveliest candles I’ve come across lately. Hope you enjoy cosying up with a candle some time soon, too. Aromatherapy experts Tisserand have combined classic essential oils with modern fragrance notes in these 100% natural soya wax candles. There are three candles in the range – all very different but all wonderfully wintry. The Silver Birch & Cardamom candle conjures up a fresh and fragrant walk in a winter forest; Sweet Orange & Cinammon evokes the scent of a welcoming winter wreath and Wild Cassis & Jasmine is a sparkly floral fragrance with hints of nutmeg on a christmas cake. 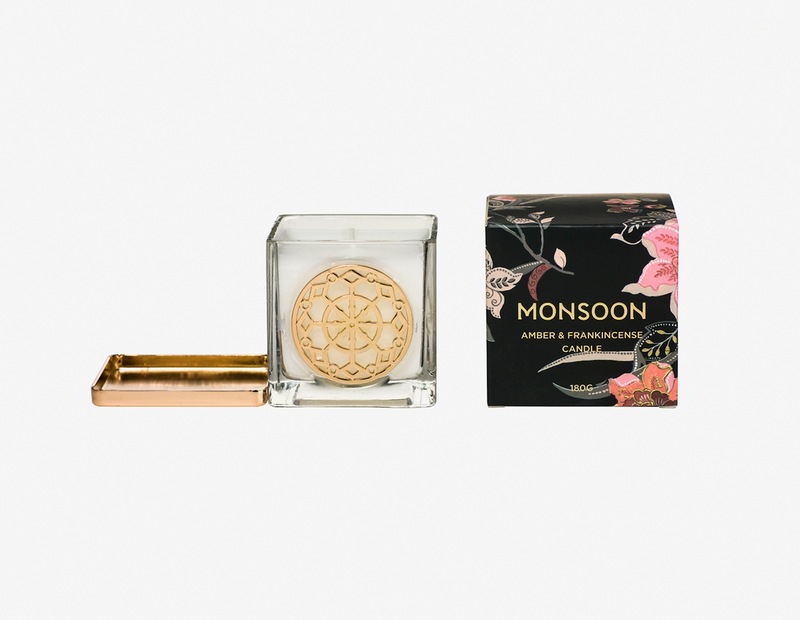 These gorgeous candles come in decorative heavy glass pots embossed with a gold design and gold lid – and they make perfect presents (if you can bear to give them away). The range includes Seaspray and Cotton – an ozone-fresh fragrance that transports you to a summer sun-lounger plus Amber & Frankincense – a warm, woody fragrance. A study published in the journal of the Federation of American Societies for Experimental Biology suggests that the scent of frankincense can act on the brain, helping to ease depression. There are 18 pretty English Soap Company fragranced candles to choose from which match soaps from their Fine Fragrance, English garden and Christmas ranges (so they’re perfect for gifting). 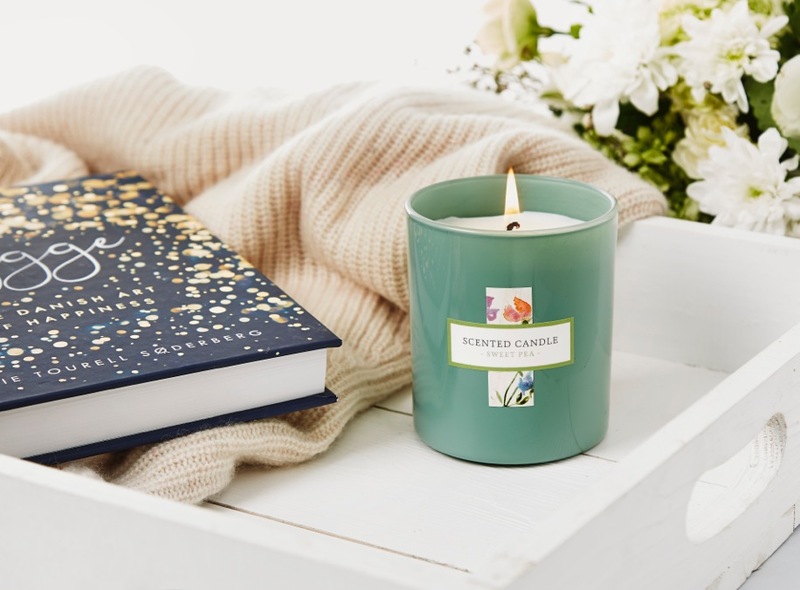 There’s everything from a relaxing stress-relieving Lavender candle, zesty Lemon & Mandarin, zingy oriental Forest Orchid, a fresh and fruity Oriental Bloom and a soft floral and vanilla Angel candle especially for the festive season. All English Soap Company products are 100% SLS and paraben-free and candles are made with natural soy wax. The Chapel hair salons are known for their boutique-hotel-like relaxing ambience and first class service. So, as you would expect for a brand with huge attention to detail, the scented candles they produce are utterly gorgeous and luxurious. The Mellifera candle comes in a pot delicately-decorated with flowers and bees and the scent (which lasts hours after burning) is reminiscent of a summer meadow dripping with orchard fruits, honey and creamy flowers mingling with new mown hay and sunshine. Mmmm…and relax. Just like the classic tea, this candle combines the scent of smokey black leaves with essential oils of bergamot, clary sage and a sharp hint of citrus orange peel. 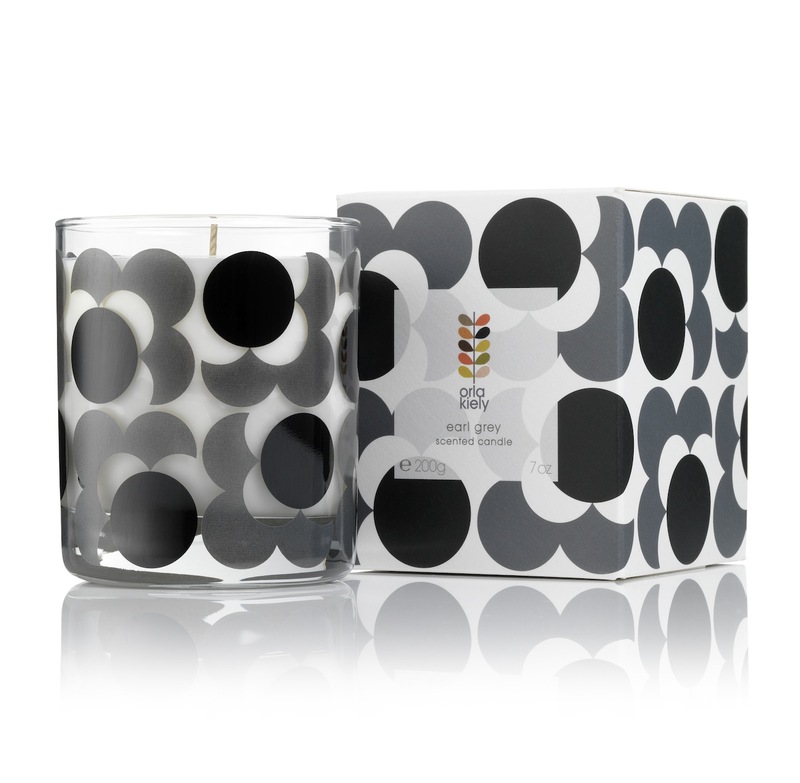 It’s made from 100% vegetable wax and comes in a glass jar embellished with one of Orla Kiely’s classic retro-inspired designs and it even has its own matching little heat mat to help protect surfaces. 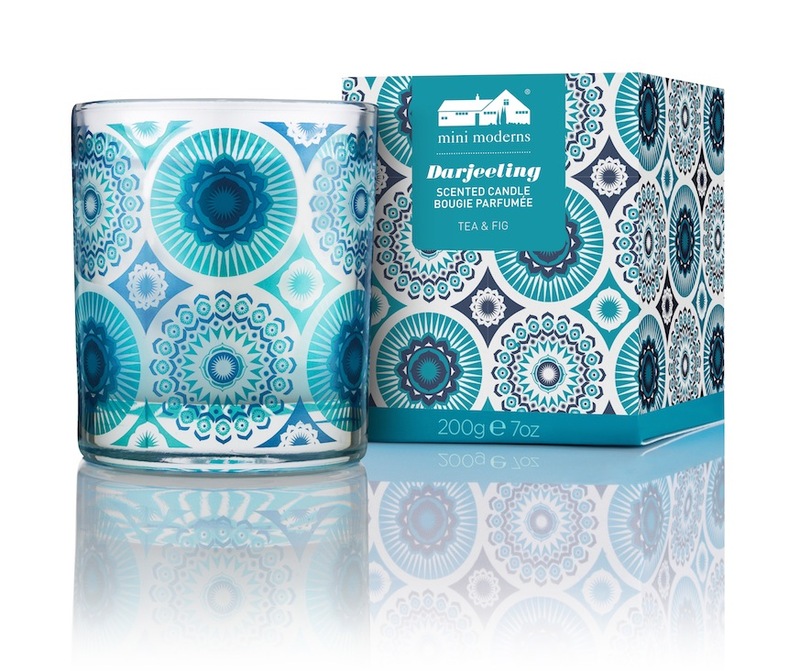 From the hip interiors brand that specialise in applied pattern across matching products including wallpapers, fabrics, cushions, rugs and ceramics, this Darjeeling candle mixes the scent of tea with fresh green fig for a subtle, fresh perfume. The pretty pot design (which you just have to hold on to after the candle has long gone) is from the Buddha of Surburbia Collection, featuring tessellated eastern motifs. There’s plenty of scent for your money in this floral candle from Fat Face. Containing real green tea extract and a sweet-pea perfume it fills the room with vase-of-flowers freshness.